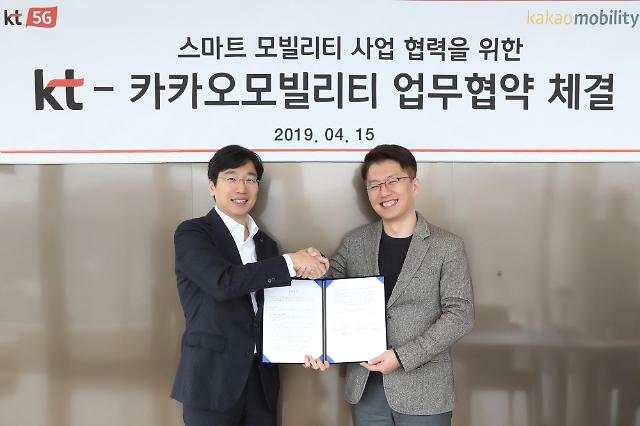 SEOUL -- South Korea's telecom company KT has selected Samsung Electronics, Nokia and Ericsson as fifth-generation (5G) equipment suppliers. Chinese telecom company Huawei was excluded. 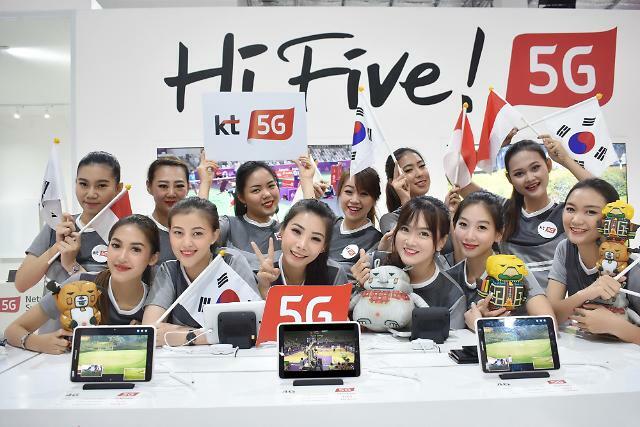 KT said in a statement Thursday that it has assessed technology, cost, stable operation and compatibility with its 4G LTE network. The company would start transmitting 5G radio signals on December 1 and commercial services for 5G phones by March next year. 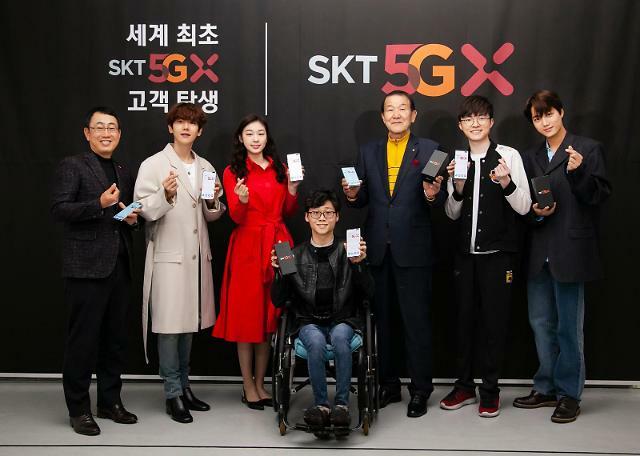 Samsung, Nokia and Ericsson were already selected by SK Telecom, the country's top mobile carrier and LGU+ to provide equipment. Huawei was an extra provider chosen by LGU+. 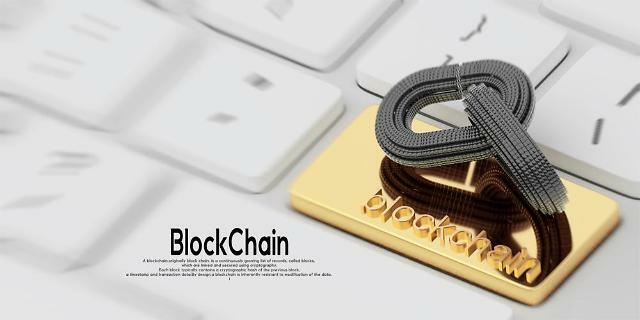 Technology and telecom companies are in the race to commercialize 5G networks, which are vital for the telecom renaissance to be brought by the Fourth Industrial Revolution. South Korean firms are trying hard to commercialize a 5G mobile network ahead of other countries, based on non-standalone (NSA). The advantage of standalone (SA) is simplification and improved efficiency, but the first wave of 5G networks and devices will be NSA using 4G infrastructure.